Farmers rejoice because you have the opportunity to plant even more plants and get a lot of new vegetables, berries and other fruits. 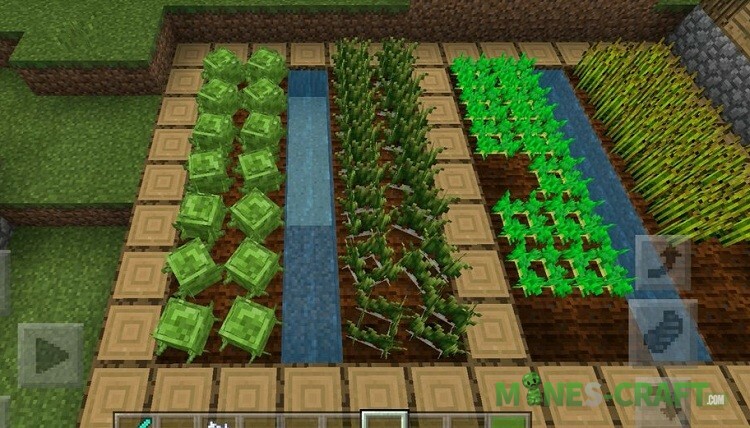 Thanks to the More Crops Addon over 10 new crops appear in Minecraft: PE (Bedrock Edition). This means you can spend more time on your plants, watering, watching them and growing tasty fruits. 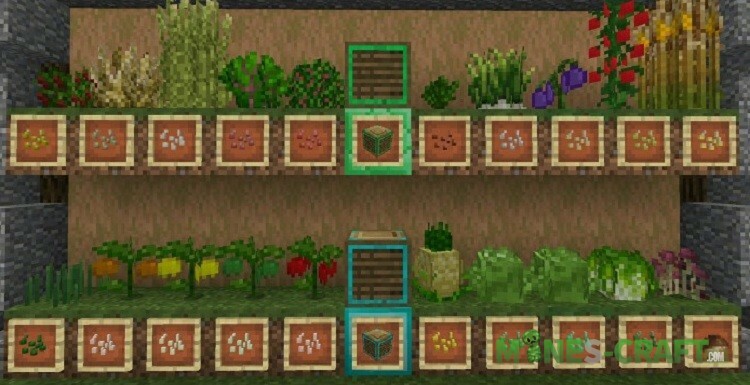 Where to get new seeds and how to grow plants? You’ll need a gardener, a new villager who sells the seeds in exchange for diamonds. 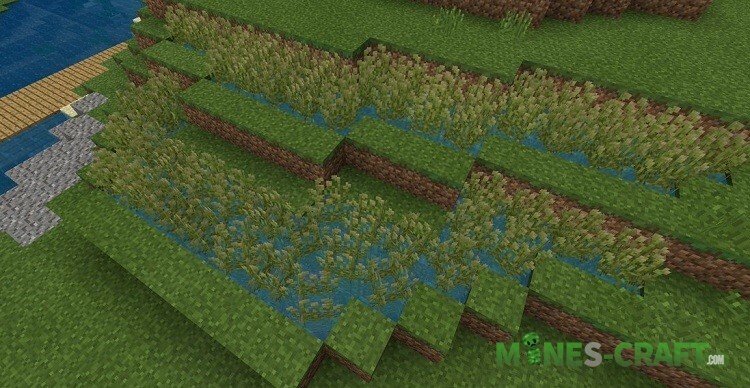 Buy the necessary crops from him and run to your farm or garden. There, prepare garden beds and plant new tomatoes, rice and other plants and wait for them to ripen. Open the .mcpack file using Minecraft BE.